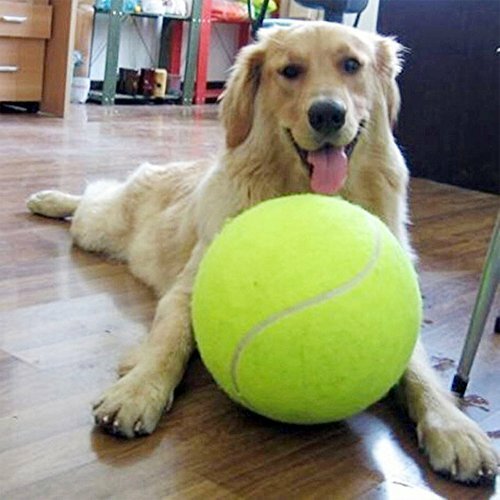 FIND YOUR Squeaky Plush Tennis Ball. 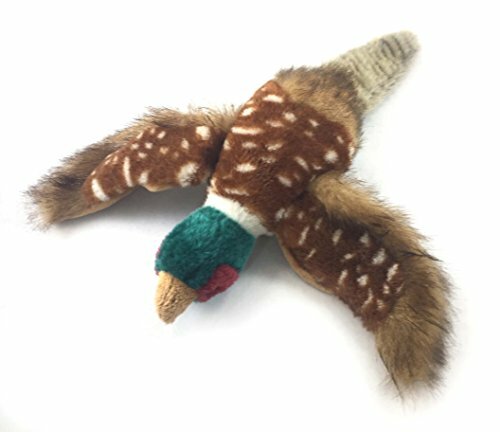 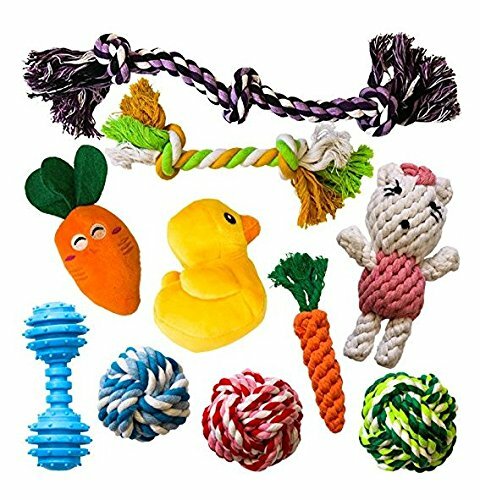 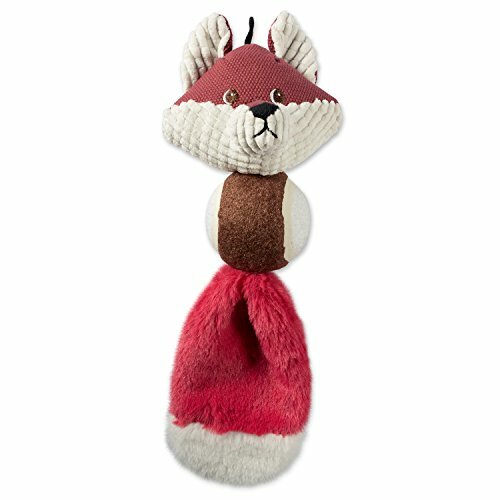 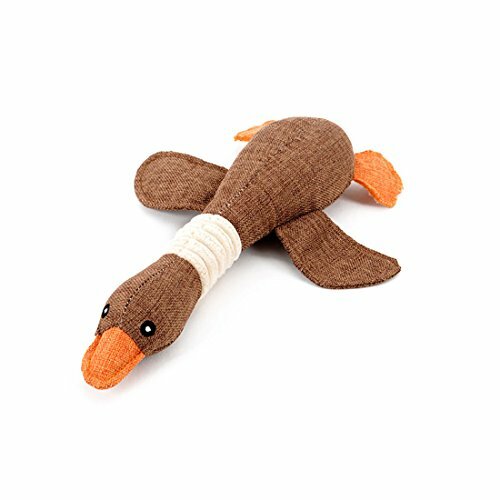 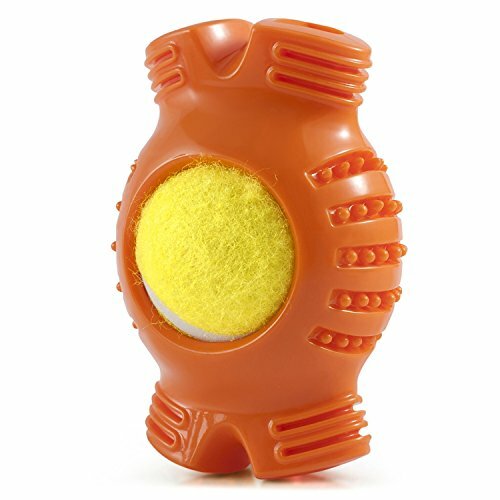 AMZpets 10 Most Popular Dog Toys For Small Dogs & Puppies. 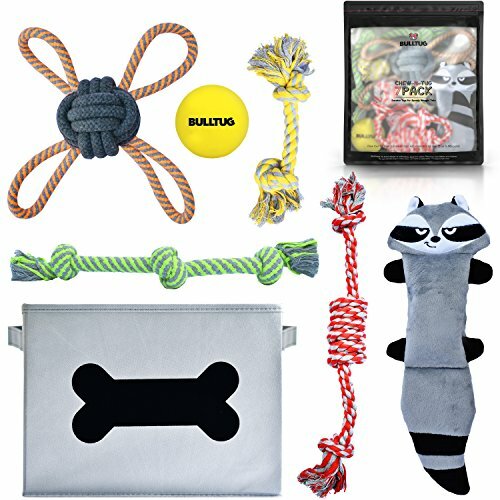 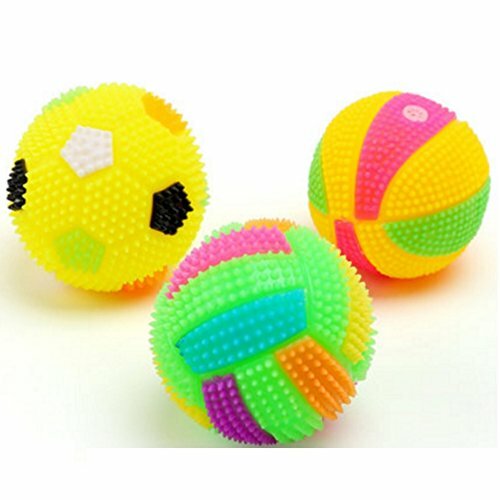 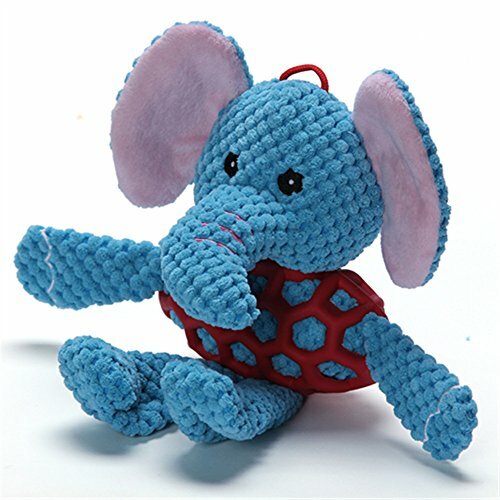 Squeaky Toys | Rope Toys | Plush Games | Chewing Ropes | Balls | Rubber Bone | Carry Bag.